Though the Xbox 360 might not really be used as a primary DVD player, Xbox 360 works as a DVD player in a pinch. Xbox 360 console alone can play DVD movies, HD DVD movies (Blu-ray is not included) without any special software downloads or hardware attachments, but what if you don't wanna bother to insert the DVD disc each time when you planning to watch DVD on Xbox 360. There might be one way out to save the trouble - convert DVD to Xbox 360 hard drive to enjoy the DVD movies. If you think it is unreasonable to eat up most or all of that 12GB space with DVDs, you can rip the DVD to your computer with this DVD to Xbox 360 Converter, and then you can stream them over to your Xbox 360, by managing t hrough Media Center Extender (MCE) via a home network to Xbox 360. Aimersoft DVD Ripper offers specified video formats for Xbox 360, Xbox One and many other game hardware like PSP, PS4, Wii and more. With it, you will be able to watch any DVD movies via Xbox. Its build-in editor lets you touch up the DVD video as you like, which include trimming, cropping, rotate, merge and apply special visual effects, etc. This DVD to Xbox ripper also able to fetch and embed the metadata informatyion to the video. If you are using Windows-based computer, then Aimersoft DVD Ripper is exactly what you need. It is well compatible with Windows oprating system and converting with fast speed and extremely high quality. Mac users just turn to Aimersoft DVD Ripper for Mac, which performs well on Mac OS X Mavericks and lower. Below is the detailed procedures on how to convert DVD to Xbox supported format. And the screenshots are taken from the Windows version of DVD Ripper. Please download the suitable version to your computer. 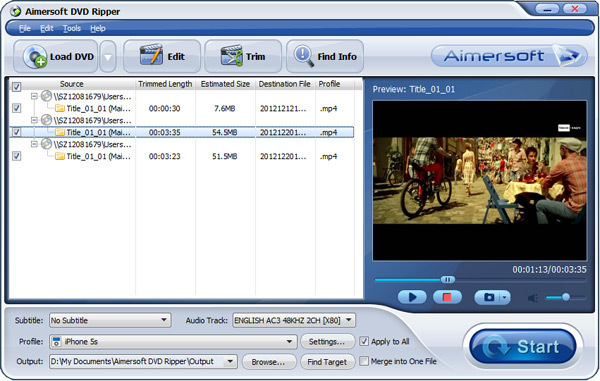 Download and install Aimersoft DVD Ripper. Launch it and click the Load DVD button to import the DVD files that you want to convert to play with Xbox 360 or Xbox one. 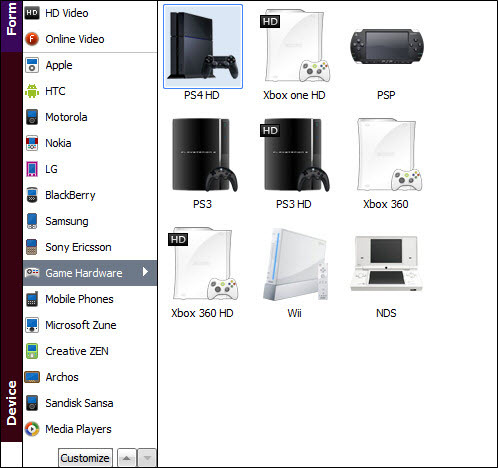 Both ISO, IFO and files in DVD Folder can be loaded. 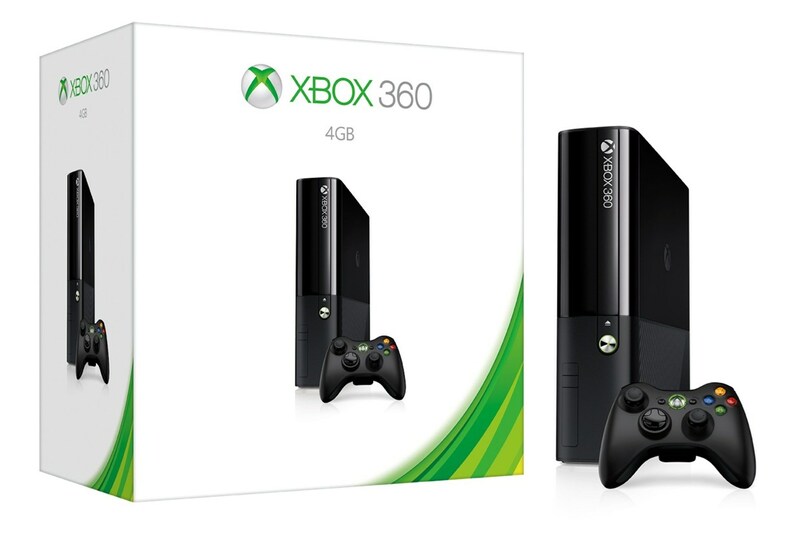 This DVD to Xbox ripper provides optimized presets for Xbox 360 and Xbox One (HD output format). So in this step, you can just choose the ready preset for Xbox devices as the output format, which will remove all the incompatibility issue. Before start ripping, you can also edi the DVD movies as you like. When all settings are done, simply click the Start button to begin the conversion from DVD to Xbox. You will get the files converted ready in a few minutes.